Take the train between Exeter and Barnstaple and discover the local area’s award-winning eateries, local produce and foodie events. With its historic pannier market, bustling town centre and wonderful position on the river Taw estuary, there is plenty to discover in Barnstaple. 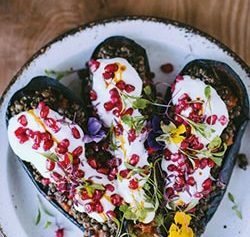 Once you’ve sampled the delights below, try even more places to eat and drink in Barnstaple, or explore the foodie highlights of the Tarka Trail. 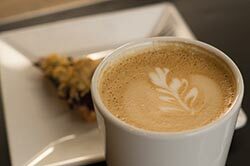 Friendly atmosphere and generous portions of healthy, local food have made this coffee shop popular with locals. 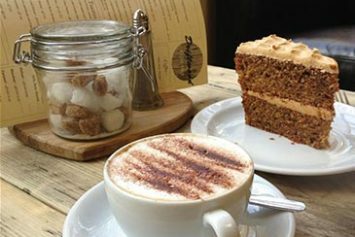 Great cakes served alongside coffee roasted in the UK. Breakfasts, salads and sandwiches all made fresh to order. Dog friendly inside and out. 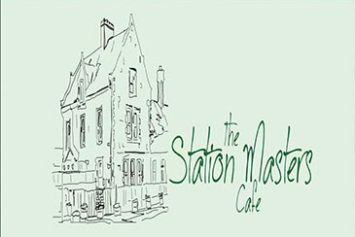 Located in the old Station Master’s house at Barnstaple station, this cafe serves everything from traditional cooked breakfasts to tempting cakes. 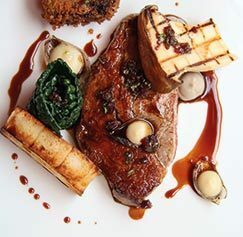 Local ingredients treated with respect is the ethos of this award winning restaurant. The menu has a Mediterranean flavour using local ingredients. Broomhill Art Hotel, Muddiford, Barnstaple, EX31 4EX. Bus 301 from Barnstaple railway station stops at the bottom of the hotel drive. It’s then a short but steep 5-min walk to the restaurant. A piture postcard setting in this vintage inspired tea room. 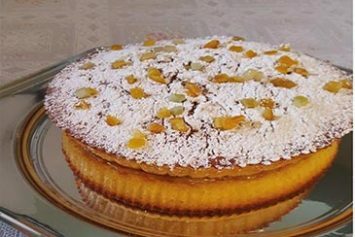 An extensive lunch menu and of course plenty of home-made cakes! Artisan bread and a selection of cakes all made on site in historic Butchers’ Row. 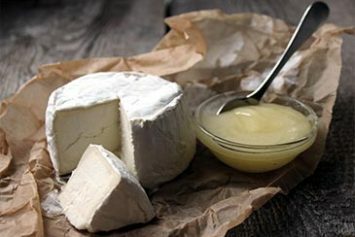 Specialists in West Country cheese as well as offering exciting local produce in the deli. 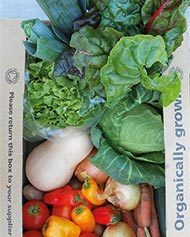 Family run business selling organic vegetables, salads and herbs as well as supplying over 2000 lines of organic produce including eggs, dairy and meat from around North Devon. Umberleigh is a small rural village in the heart of Devon’s rolling countryside. 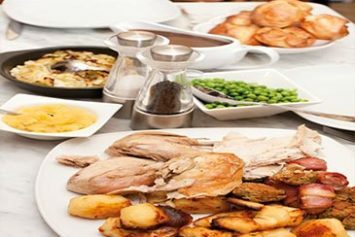 Just five minutes from Umberleigh station this traditional country inn serves a menu showcasing the best local, seasonal food. 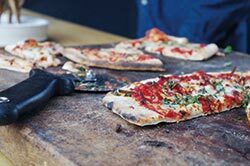 Every Wednesday evening the team at Pig and Olive bring their wood fired pizza trailer to Umberleigh station. Cooked while you wait, pizzas include ingredients from their own farm. Morchard Road is named after the village some distance away at Morchard Bishop. 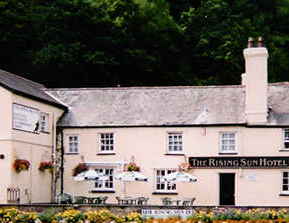 Traditional country pub serving home cooked food using local ingredients. Just 200 metres from the railway station. 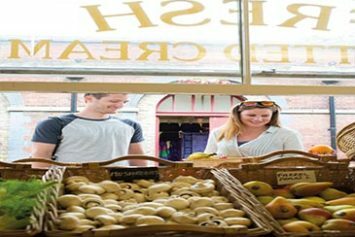 The lively market town of Crediton has a thriving high street with plenty of independent shops as well as a fortnightly Farmers’ market. Delicious and nutritious food for all the family in this cafe which offers food from around the globe. 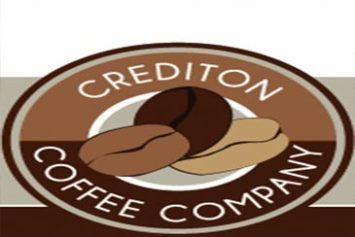 Situated in the heart of the town this cafe sells speciality coffee roasted on the premises as well as local fudge, cookies and chocolate. 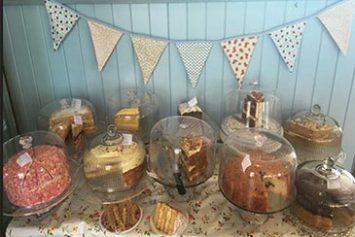 Housed in the delightful heritage surroundings of Crediton station, this cafe is run by a local charity and serves a range of savoury snacks such as homemade soups, salads and sandwiches through to delicious cakes and pastries. Eco-friendly wholefood shop selling organic produce. 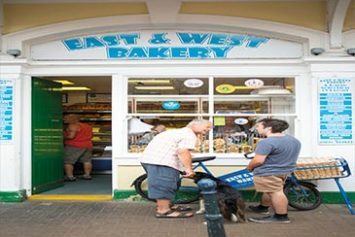 Award winning artisan bakery producing organic bread, delicious cakes and handcrafted pasties. Lively market with local producers selling everything from wine to local cheese. Walk or cycle this beautiful off road route alongside the rivers Taw and Torridge. Alternatively take the bus from outside Barnstaple station. 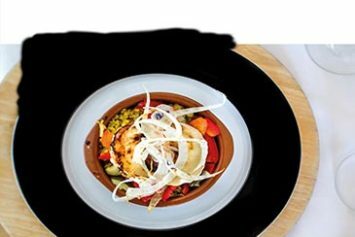 Diner serving Italian inspired foods made with locally sourced ingredients all served up with organic Devon roasted coffee. 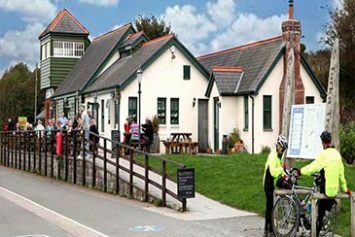 Housed in a recreation of the old station building, this cafe serves heart breakfasts, homemade soups, baguettes and cream teas. 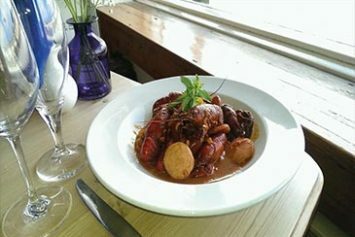 With stunning views over the water to the historic village of Appledore (ferry to Appledore runs April-October) Instow is a great place to take in sea views and watch the world go by whilst tucking into some great food. 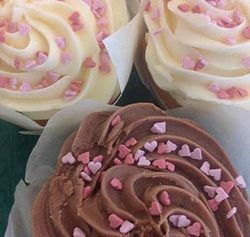 2 award winning delicatessans and cafes mean Johns is a treat for all foodies. 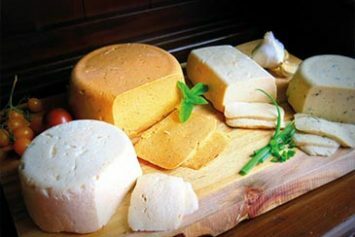 Showcasing high quality local ingredients and serving heart cooked breakfasts, sharing plates or local cheese or smoked fish and much more a visit here is a must. Sat on the edge of the Torridge estuary expect some amazing sunsets! The menu changes daily to reflect the season and includes a lot of locally caught fish and seafood. 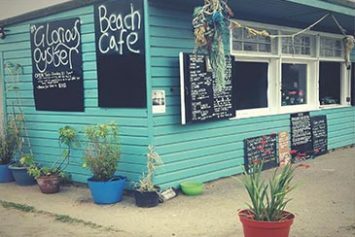 Nestles behind the and hills in Instow this beach shack is more than just an oyster bar. Sourcing the finest produce and working with the best local suppliers if you like seafood this is the place for you. Recently awarded a third rosette to his Michelin Star restaurant in Ilfracombe, this fine dining restaurant serves the best of seasonal and local North Devon ingredients in a relaxed and homely environment. Travel the full length of the line between Exeter and Barnstaple in just over an hour. Trains depart roughly once an hour Mon-Sat. Reduced service on Sundays. Yeoford, Morchard Road and Umberleigh are request stops. To alight here ask the Conductor on the train.